Shortly after Pharrell Williams brought out Lang Lang during his slightly weird performance of “Happy” on the Grammy’s last year, I heard Lang Lang was coming to Chicago. I kind of wanted to go, but never ended up getting tickets. Then a couple weeks ago, my mom brought it up saying she wanted to go to the concert, so we went, along with her friend Ela. 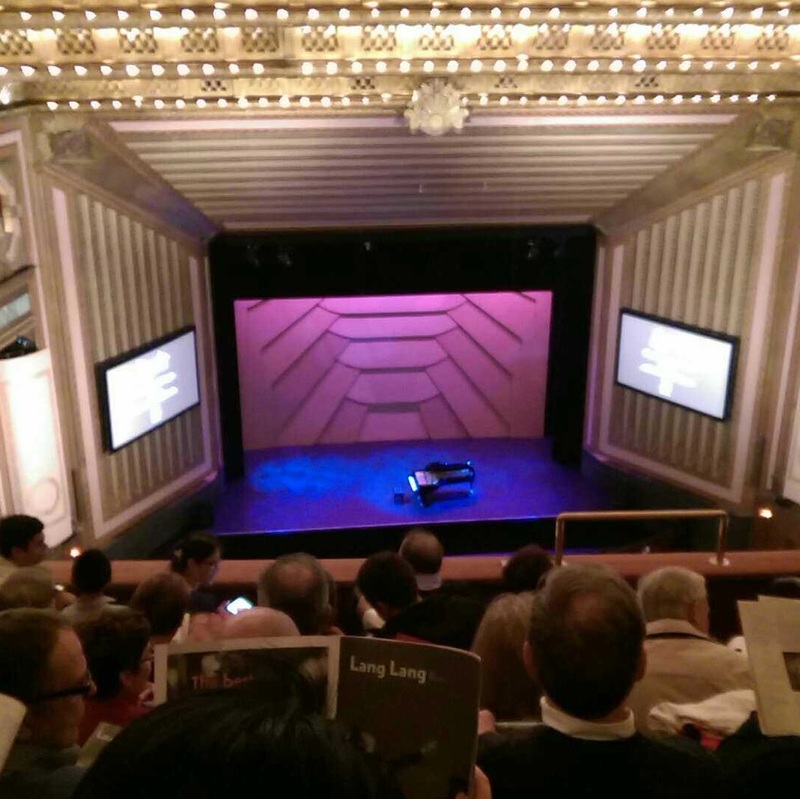 I was really excited to see Lang Lang’s unreal, energetic playing in person. 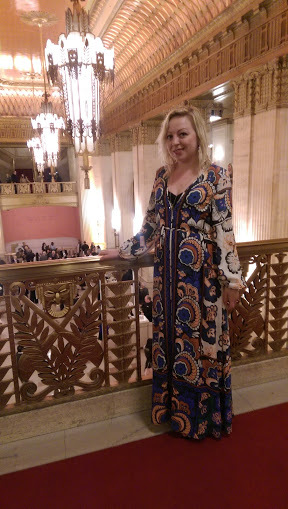 I was also excited to bust out my new floral gown from H&M for the first time. The 80-year old usher at the opera house appreciated it at least. He started off his performance with Seasons by Tchaikovsky, which was a little slow for me. Then he performed a few Bach pieces, which started to show more of his ability to move his fingers on the keyboard at an in-human speed. After the intermission came my favorite part – four scherzos by Chopin. First of all, most any other composer pales in comparison to Chopin, so I already knew the pieces would be amazing. But add to that Lang Lang’s skills and it was a captivating performance. His fingers fluttered over intricate passages that ran up and down the entire keyboard, and he had the ability to play one low note with such gravity that it was nothing short of heart-wrenching. As I read the program from last night, I also saw that he was inspired by a classic Tom & Jerry episode, “The Cat Concerto.” It’s funny – I remember watching that so clearly as a kid, too! I wonder how many other kids were inspired to play piano after seeing Liszt’s music being played by a cartoon cat on TV.